Home / Hand & Nail Care / Nails / Maintenance / Mavala Scientifique Nail Hardener 5ml – 1st to market formula since 1958. 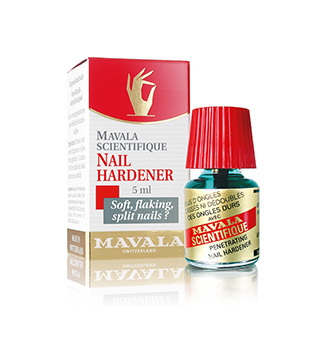 Mavala Scientifique Nail Hardener 5ml – 1st to market formula since 1958. 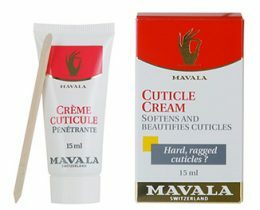 Are your nails cracking, chipping and or brittle? 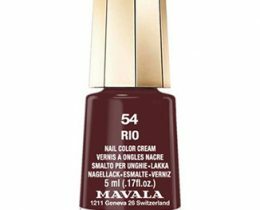 Try the Original 1st to market formula since 1958. 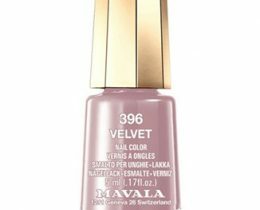 #1 Best Seller – Mavala Scientifique is your solution! 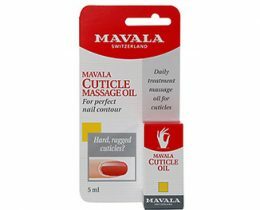 By instantly penetrating and quickly hardening the nail Mavala Scientifique allows soft, flaking or splitting nails to become healthy and strong. 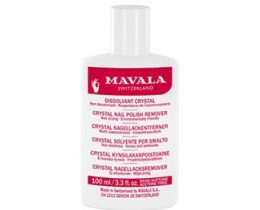 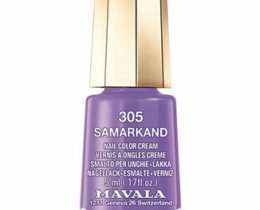 1 review for Mavala Scientifique Nail Hardener 5ml – 1st to market formula since 1958. 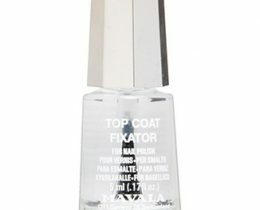 I have the worst nails and this stuff made them so much stronger. 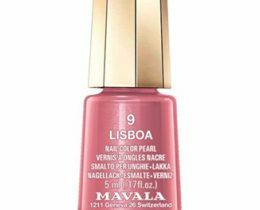 I am no longer afraid of cracking.